A notorious community bank failure that cost the FDIC $670 million and left Greely, Colorado without a Main Street bank closed the books on another fraudster. Its’ Chief Lending Officer has pled guilty to bank fraud. Writes the Northern Colorado Business Report, “In July 2003, prosecutors said, Bell helped arrange a deal between a dairy farm owner and two other individuals — prosecutors have withheld their identities — who bought 1,900 cows and leased them to the farmer. 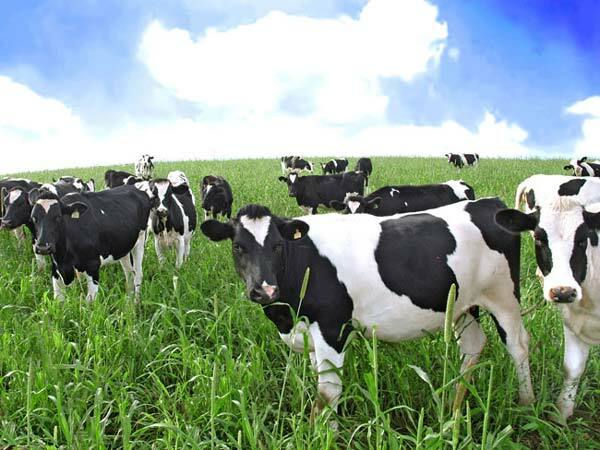 The farmer agreed to the deal because he had reached the bank’s legal lending limit and the bank was unable to loan him money that he would have used to buy the cows himself. “The individuals who bought the cows did so on the understanding that they would receive a $2.5 million loan from the bank to move forward. Bell misled the loan committee by saying that the collateral pledged on the loan — a $100,000 CD — belonged to the borrowers when, in fact, it was held by a sister of one of the individuals seeking the loan. “Among other points that he failed to disclose, Bell never divulged that the woman’s share of the profits — about $10,000 a month — would be deposited into a joint bank account in their names. “Between November 2005 and December 2008, the woman received 37 checks for a total amount of $389,126.78. “In another deal that led the charges against him, Bell used his parents to help engineer a series of transactions in 2007 involving the same dairy farm owner — identified only as J.J. Bell persuaded his parents to take out a $9.7 million loan from New Frontier and then misapplied about $662,000 of the loan proceeds by writing a check in that amount to the dairy farmer. The bank had never been told that any of the loan proceeds would go to J.J. or his company.